The futurecast is back in action with a wonderful selection by the equally wonderful Mafalda from Melodies International. Often heard on the internet airwaves while covering for none other than Floating Points, Mafalda is a true music head. Her love for music manifests itself every time she’s selecting or talking about records. We were lucky enough to have her as a guest at one of our last Boom Music parties earlier in the year and we’re even luckier to have a beautiful selection gracing episode #59 in our mix series. 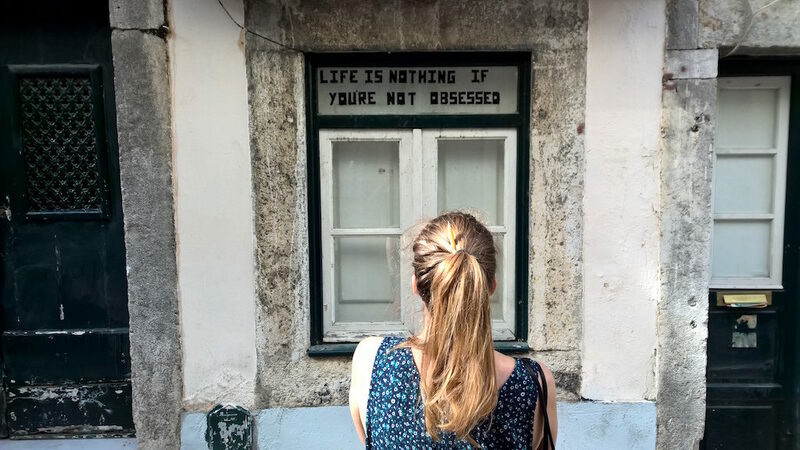 Artwork borrowed from a photograph by Helena Almeida. This mix was recorded in my room in Stoke Newington on a sunny Sunday afternoon. I love Sundays. I’ve been taking care of Melodies’ turntables which are quite special SL-1210M3D with Isonoe isolation feet and Rega tonearms and my friend Jamie’s PMC-250 mixer and so that’s how I recorded it. CF: What is your first musical memory and when did you realise you wanted to lead a life surrounded by it? My first musical memory has to be from when I was about 5 years old and told my dad I wanted to learn English because I wanted to translate the Pet Shop Boys lyrics. My life has been lived with music on, I had a hip hop group when I was 13 with 2 other friends, we’d write songs and jam on beats our older friends were doing. I remember one day when I was about 18 and I was crying because I wanted to break up with a boyfriend I had, but he had showed me music I loved so much that I couldn’t get myself to do it. I’m not sure when the exact moment was, I just remember being obsessed with music all of my life. I feel like I’ve started collecting more seriously after I moved to London, that’s when I started knowing about these records that I have been getting now but I was buying records since I was 13, when I’d go to Lisbon by myself (I’m from Porto) to a shop that’s closed now, called Kingsize, to buy hip hop records. CF: How did you get involved with the Melodies International label and what is the label’s mission? The Melozine was my first assignment, I did the 1st zine and then started helping out with other stuff like the You’re a Melody party. Then eventually I started running Melodies International. But I got help! Sam (Floating Points) helps a lot and a bunch of other people too, I call us “Team for Someone Special”. Melodies International’s mission is to spread love all over the land in general and happiness in dance floors in particular! We’ll be doing more You’re a Melody parties in the future and we’ll keep celebrating the records we love by reissuing them in their original formats. We’ll also keep doing the Melozine, the zine our releases come with, where we interview the bands we put out and also collect ephemera, stories and choice cuts from friends from across the globe. I try to listen to many different things… I’m a Soul girl and I play Soul a lot but I love to listen to lots of other things, it depends on my mood, the weather or what it is that I’m doing. 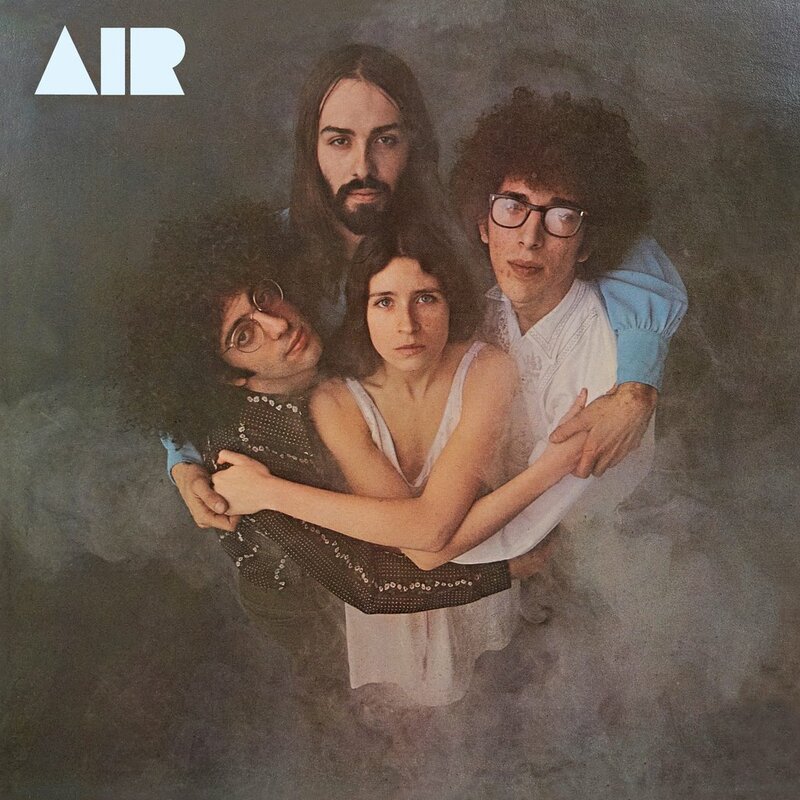 Sometimes it’s a Folk album or a mellow electronic thing, sometimes it’s Gospel, definitely Brazilian music, I play Brazilian records everyday… It can be anything, but at home it’s mostly Jazz, I’ve been playing lots of piano records lately. Fav 3 albums is a very hard question, isn’t it? 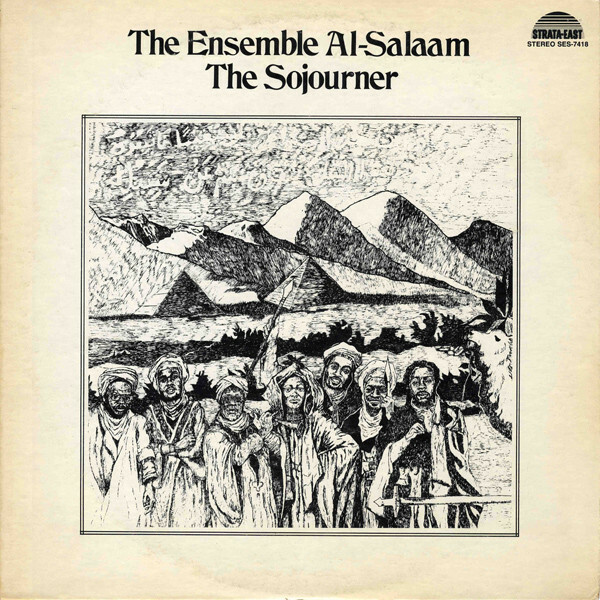 I’ve also been obsessed with the Al-Salaam Ensemble LP The Sojourner since I first heard it, incredible Soul Jazz, every note on it and even the liner notes are wonderful. This record alone makes me happy to be alive. The 3rd one… Could be so many! I think I’ll have to say Edge of Daybreak’s Eyes of Love. The original is nearly impossible to find but happily Numero reissued it. This is a very, very special album to me, I’ll never get tired of it. 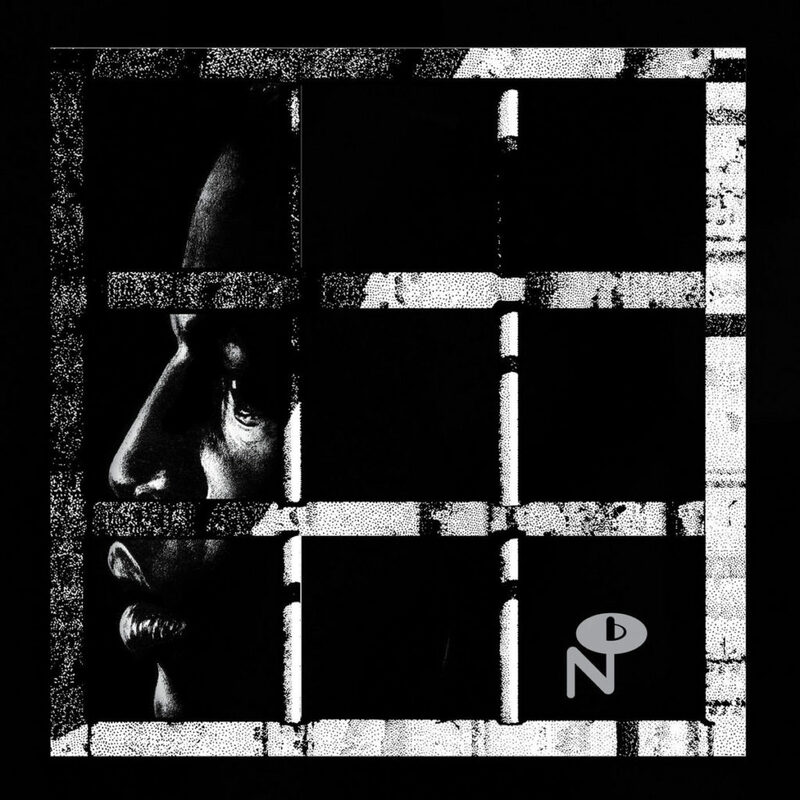 Every single song is absolutely beautiful, an album recorded in prison in one take, unbelievable! One of my favourite things about living here is that there are so many music lovers. So many people to talk to and to learn from, it’s like there’s a microclimate of music lovers in this city, I love that. Also Cosmos Records is an extremely important part of my life here, I work there a couple of days a week and it’s insane to see and play all of those records… It’s such an honour and pleasure to spend time there, playing music to people and talking to them. Lizzie and Derek who own the shop are great too, which makes it all even more wonderful. I love lots of things about London, I could go on for hours. I love being able to live my life in music, I love having friends from every corner of the world and how there are so many record shops you can’t go to all of them. I love the Jazz dances. And I love doing Melodies, Melodies makes the sun shine when it isn’t. CF: What do you have planned for the rest of the year? Any upcoming nuggets on Melodies you could tell us about at the moment? My plan for the rest of the year is to keep focusing on Melodies and Cosmos and I’ll be DJing a bit too. Melodies’ next release will be out soon. 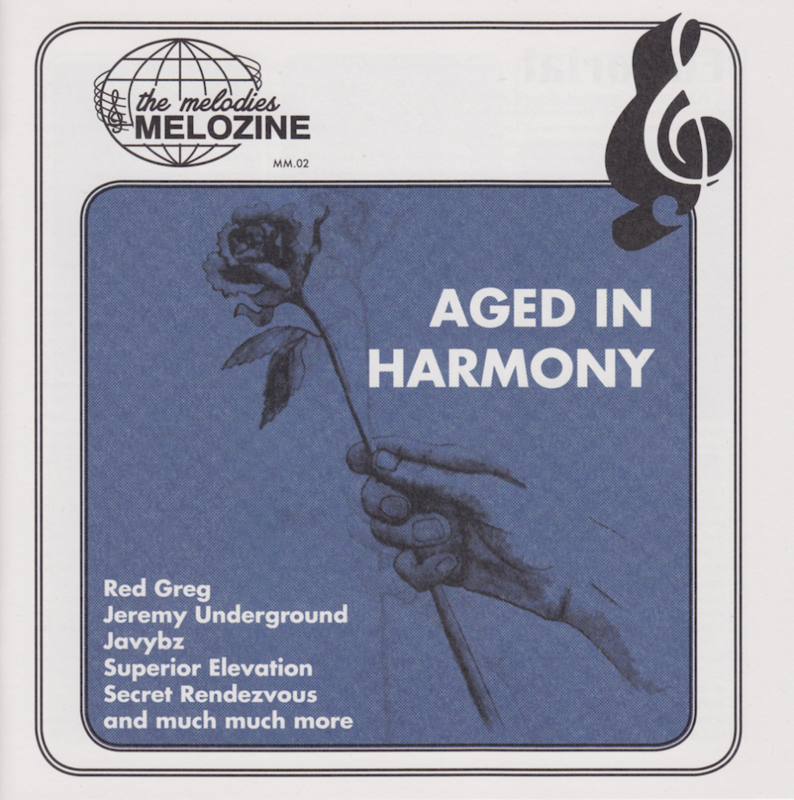 We have included a clue on the Melozine that came with the Aged in Harmony records… so it’s not a secret, but it’s more interesting if you find out!